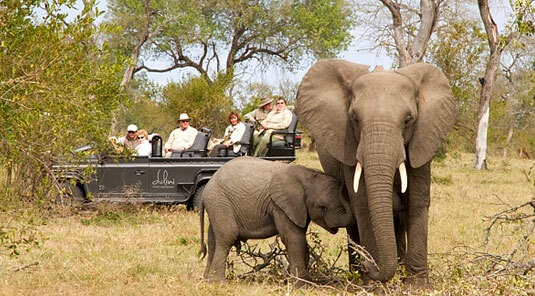 The Exeter Private Game Reserve was established by Loring Rattray in 1937. 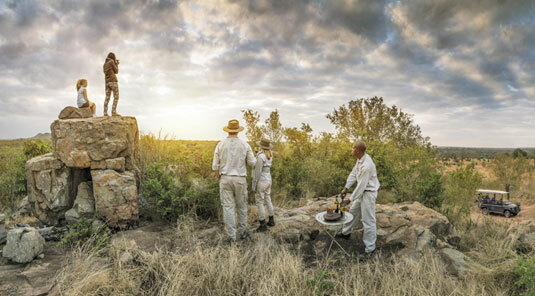 When the Sabi Sands Game Reserve was proclaimed in 1957, Exeter along with Sparta and Toulon, formed the main attraction of the now 65,000 hectare wildlife reserve. 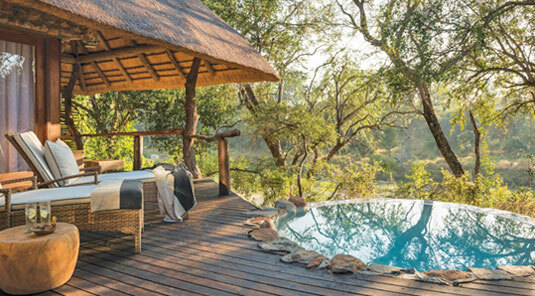 Now under the Dulini banner they now comprice of Dulini Lodge, Dulini Leadwood Lodge and Dulini River Lodge in the western sector of the Sabi Sand Game Reserve. 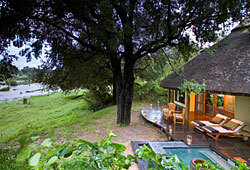 Leadwood and River Lodges overlook the Sand River and are in prime game viewing areas. 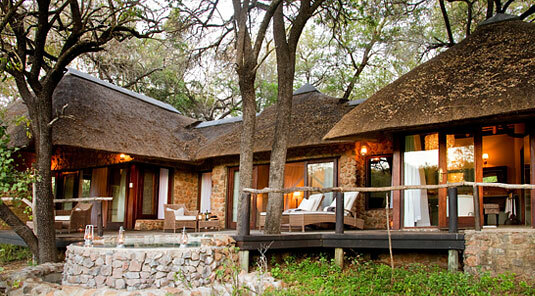 Dulini Lodge is in close proximity. 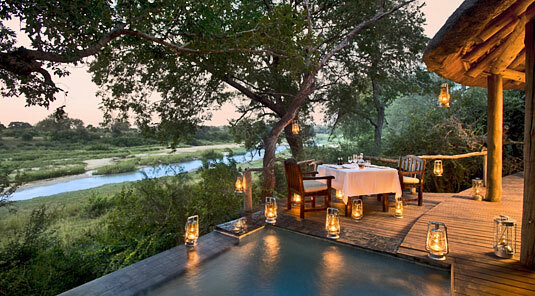 Dulini's Leadwood Lodge is located on the bank of the Sand River in the western sector of the Sabi Sand Wildtuin. 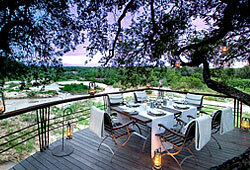 A World renowned Big Five game reserve adjacent to the Kruger National Park. 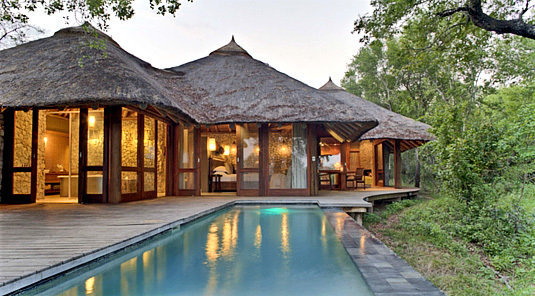 Dulini River Lodge is situated on the bank of the Sand River in the Sabi Sand Game Reserve with panoramic views across this river. 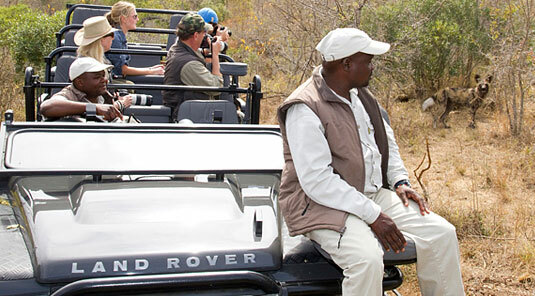 This western sector of the Sabi Sand Game reserve which is adgacent to the Kruger National Park offers the best of a wildlife viewing and photographic experience.